Debbie recently launched Murky Depths Dyeworks, a great name to describe her passion for color and dive into the dye pots. 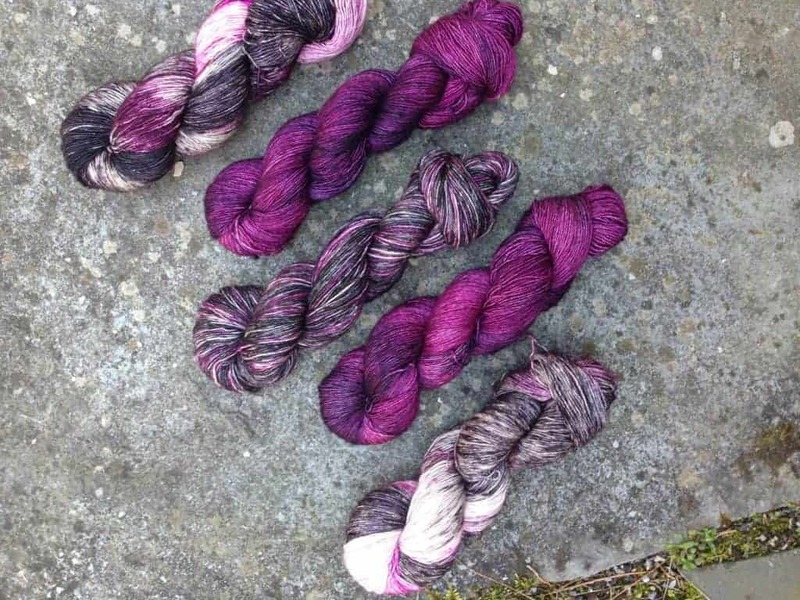 Her bases include Harbor Singles — shown above in Girl Gone Mad, Jubilee and Neopolitan — as well as a Deep Sock (80% Superwash Merino/20% nylon), Triton MCN DK (80% Superwash Merino/10% Cashmere/10% nylon) and Sanctuary Worsted, a non-Superwash Merino. If you’re local and want to see this new talent in person, Debbie will be vending along with yours truly tomorrow at Knitty City’s Moms and Makers Market, a great shopping event that will also raise money for Moms Demand Action for Gun Sense in America. Jen of Porterness Studio has done it again! 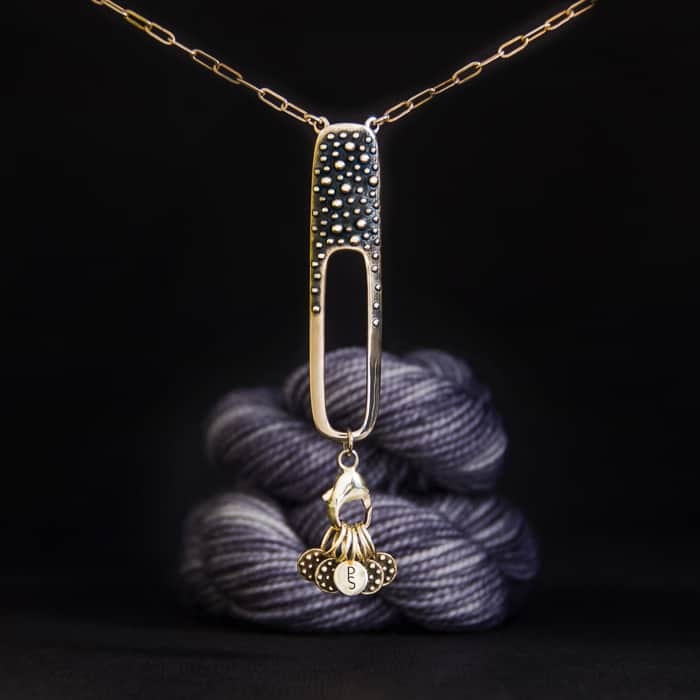 She’s expanded her line of gorgeous sterling silver and bronze jewelry to include a stitch marker bracelet, stitch marker necklace and a shawl/scarf ring. Indie Untangled readers get 20% off with the code Indie20. The Sunrise Over Bryce shawl was a huge hit at Maryland Sheep & Wool this weekend — I didn’t want to take it off! Deb of Spruce Lane Designs used two skeins of Into the Whirled’s speckled Hoodoos colorway for Knitting Our National Parks, which is available to preorder only through next Friday. 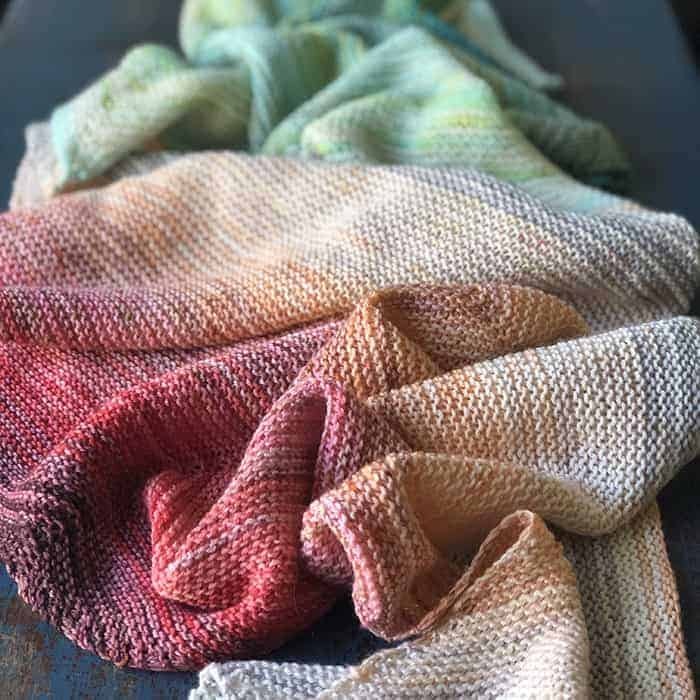 Kara and Katie of Nice & Knit have updated their shop with their popular 2,175-yard kits for Ambah O’Brien’s Adventurous Wrap. To celebrate Mother’s Day weekend, they’re also giving one away. Michelle’s new cabled shawl pattern, Warwick Reflections, is inspired by the crenellations, towers and medieval arched windows of Warwick Castle. 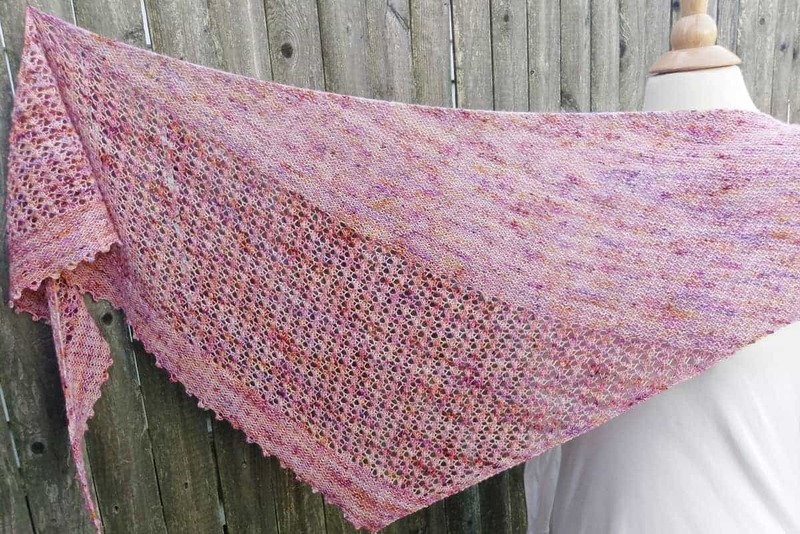 Kits with the pattern, two skeins from Fairy Tale Knits and a shawl pin are available to preorder, while the pattern is 50% off until May 28, when a KAL begins. Mama need a brand new bag? 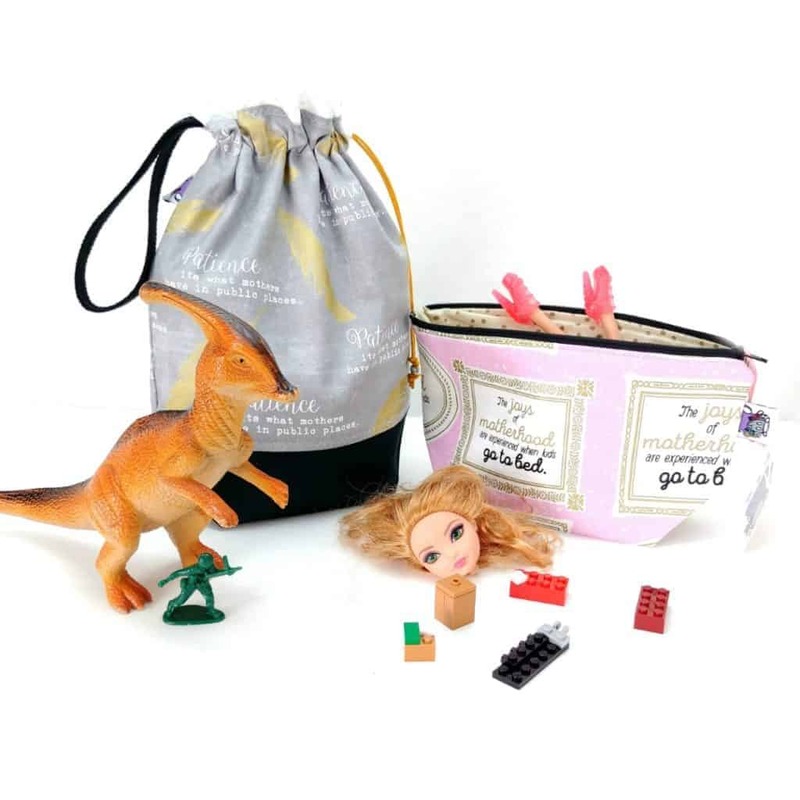 Laura and the Slipped Stitch Studios crew has released a limited line of Mother’s Day bags, with hilarious sayings, including, “The joys of motherhood are experienced when kids go to bed.” Today, at 9 a.m. Pacific time, Slipped Stitch is also releasing their adorable Mama Llama & the Cactus collection. Marian of Marianated Yarns will be vending along with yours truly tomorrow at Knitty City’s Moms & Makers Market in NYC. 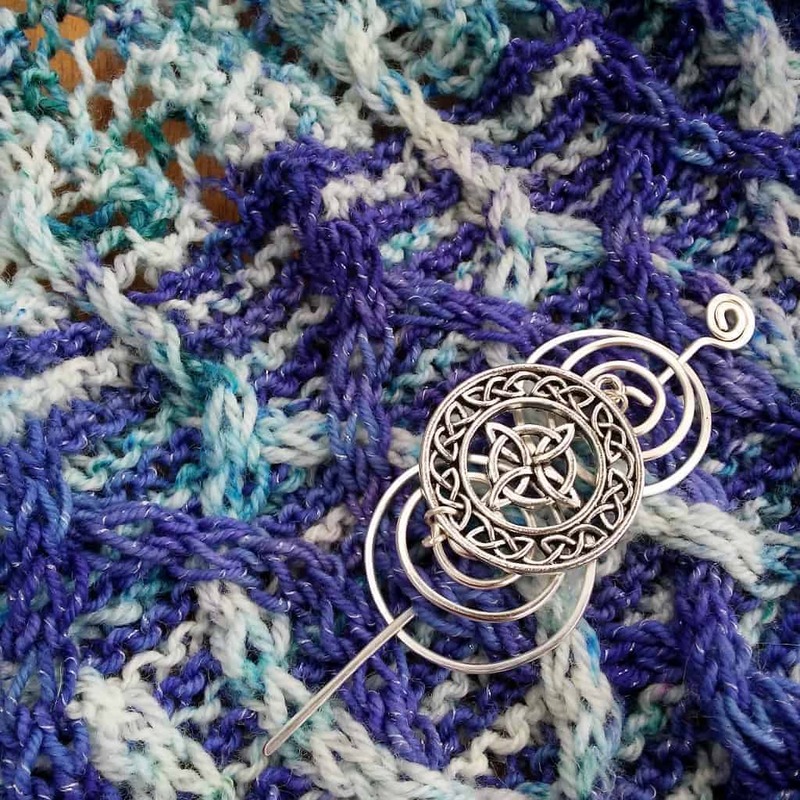 She’ll have yarn and color ideas for projects like the Pero Shawl by Katy Carroll, Your Slip is Showing by Casapinka and Chevron Cloud by Espace Tricot. 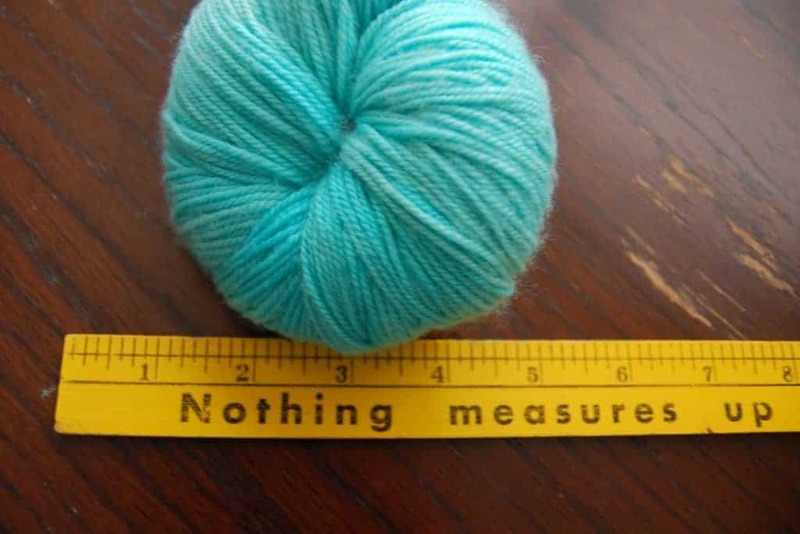 This entry was posted in What to Stash and tagged bags, discount, giveaway, KAL, kits, knitting our national parks, NYC, patterns, pre-orders, shawls, stitch markers, updates, yarn.